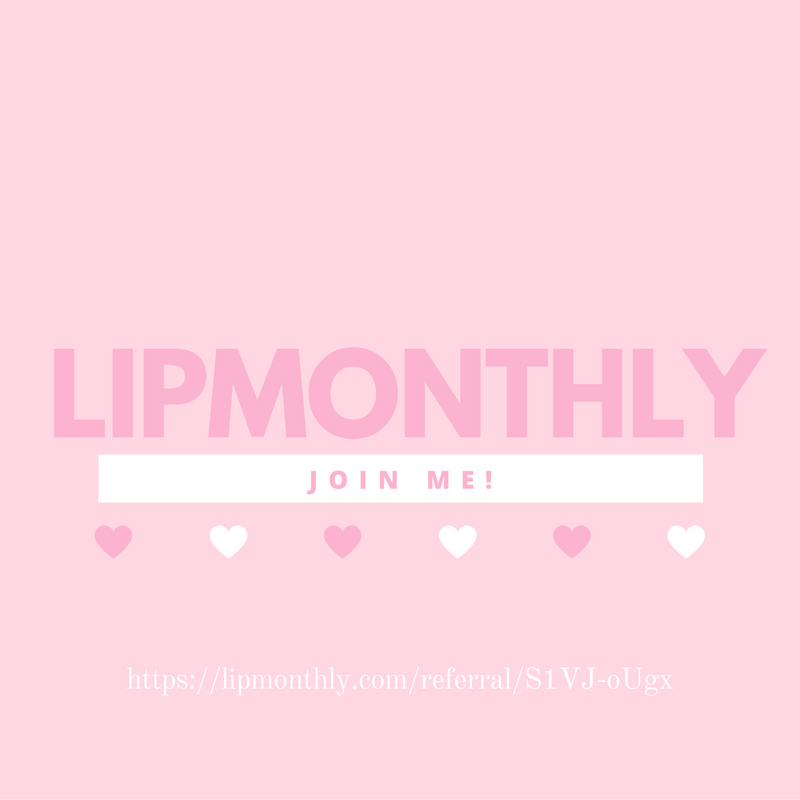 Beautifully Bombshell — Lip Monthly | November 2016 | @FirstBlushBB Review Disclaimer: Posts May Contain Affiliate Links and Means I Will Earn Compensation for Your Clicks And/Or If You Make Purchases Via the Link. Now you all know I was super excited for the anti-aging serum eye serum. Being a mother of a 4 year girl and 6 month old boy I am always trying to find ways to maintain my youthful look and not look like I am bogged down by the stress of life. For a week I put the eye serumon right before going to bed and now after about 14 days I see a significant difference and reduction in the under eye puffiness I normally had. Major plus!! Here is the sad part *tear* for the .05 oz it costs about $115 *cries profusely*. I guess I will have to hold on to my little trial size because I won’t be getting another one any time soon. On Thanksgiving day, I was heading to my grandparents’ house and after cooking all day I needed to slay my face to match my fabulous outfit. I said to myself, “Carly, you can’t wear the same old boring lip look you always do.” That is when I remembered I had three new lippies to try from my lip monthly. I paired the lip crayon from Hikari and the Lip gloss from Luna by Luna to make a magical lip combination. My lips were popping to say the least. *pats back* The nutmeg lip crayon was very subtle going on my lips and added a nice medium brown tint to my lips. Not chalky and glides on perfectly. There was no need to put gloss on my lips prior to application. After lining my lips with the Hikari lip crayon I then added the Titania lip gloss to finish this look. This soft golden glitter gloss allows the nutmeg of the crayon to illuminate on my lips for the perfect neutral lip. Both these lip colors can be found online from $13-$22.